Garden design changes depending on what is important to the culture. Like food and clothing, our gardens also take on an appearance that is in fashion. 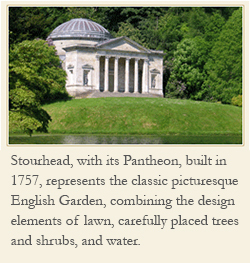 During eighteenth century England the picturesque or natural garden took center stage. A garden design that looked most like nature’s work inspired landscape gardeners like Kent, Brown, and Repton from that period. 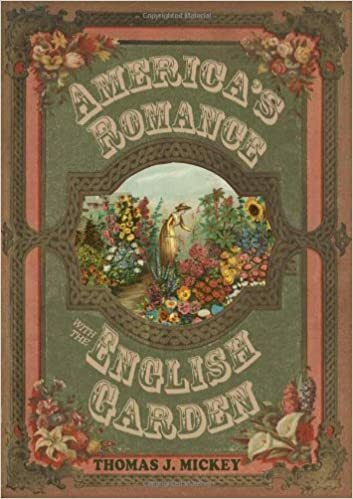 Things changed by the end of the nineteenth century with a return to the formal garden both in England and America. 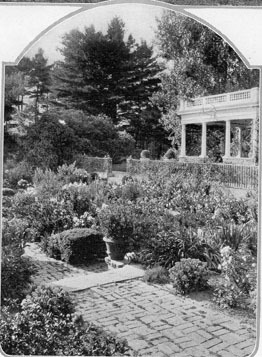 Platt was at the center of the American movement for a return to the formal garden. 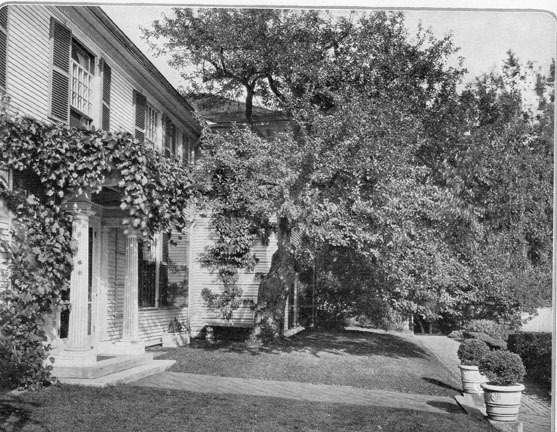 Charles Downing Lay wrote in the journal Landscape Architecture in 1912 “Platt entered architecture through the garden gate.” He first designed gardens and then later the house. 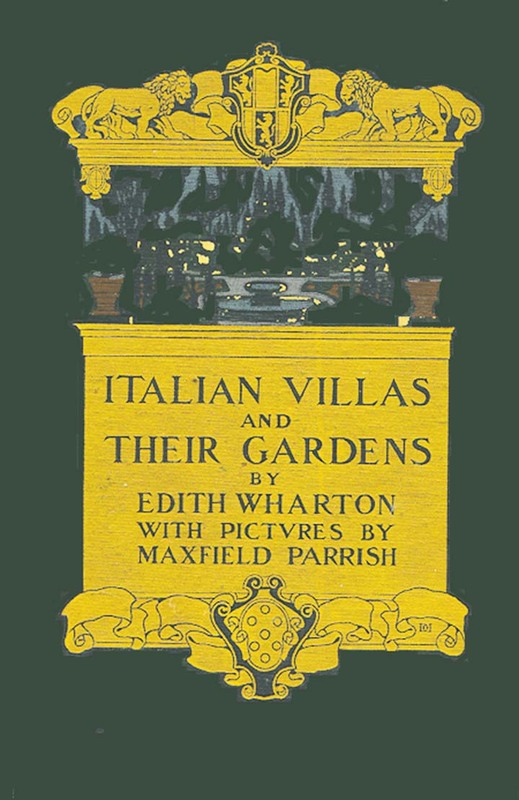 According to the book Edith Wharton and the American Garden, although they are better known for their artistic and literary contributions to American culture, Charles Platt, Maxfield Parrish, and Edith Wharton each played a signficant role in the transformation of the early twentieth-century garden in the United States. A similar landscape change was happening in England at the same time. Thus, the formal garden appeared both in England and America by the end of the nineteenth century.